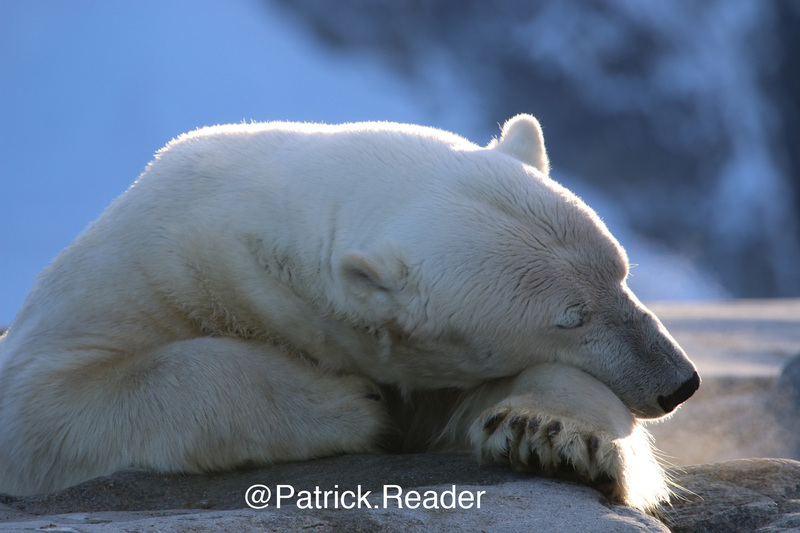 The below pictures of a white-cream enormous & elegant male “Teddy Bear” (Ursus maritimus) were taken during the Arctic autumn 2014 in front of Smithbreen glacier in Raudfjorden, North of the beautiful archipelago of Svalbard (79° 40′ N 11° 30′ E). This graceful predator of the Far North has just eaten a white-beaked dolphin carcass. Time now for a small Spanish siesta under the icy sun. 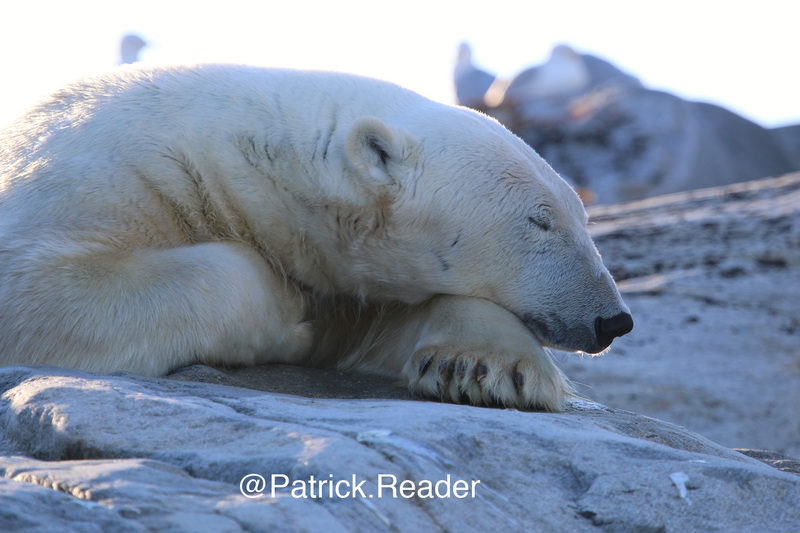 How gorgeous and impressive is the King of the Arctic… a marine mammal we all hope to still be able to admire in 2214! Like and share this news with all your friends to show how much we all Love Polar bears!